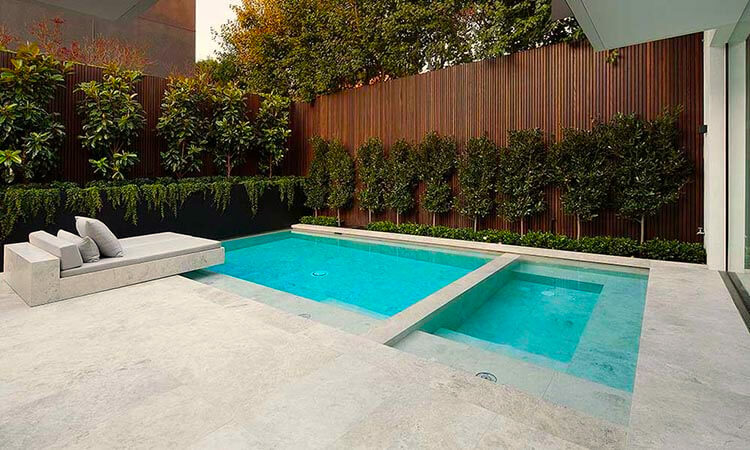 Who said you had to have lots of space for a pool? 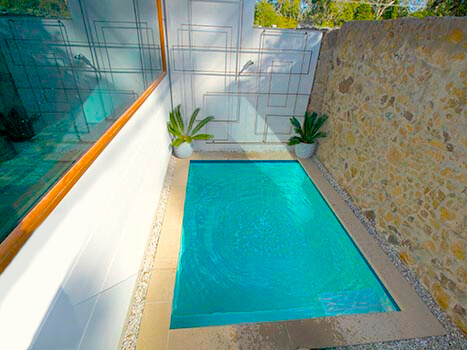 If you have tight access or only a small area to work with a plunge pool could be just what you’re looking for. Some of the most “Instagram worthy” pools around are gorgeous plunge pools clinging to the side of a building or in a tight access space. Contact Mr Pools today to see just what’s possible for your own backyard. Plunge pools are typically small and deep and used in yards, gardens or patio areas where space is at a premium. You get all the cooling off and relaxing benefits of a regular pool on those hot summer days, with lower electricity bills & less maintenance than full sized pools.